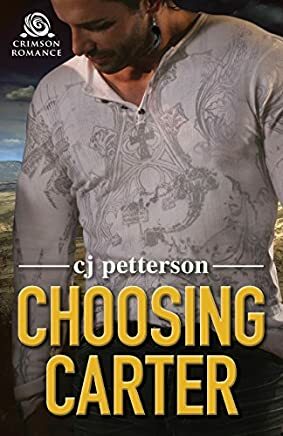 I should, but I obviously didn’t when I chose a genre for DEADLY STAR and CHOOSING CARTER for Amazon. I thought they were romantic suspense. They’re not. 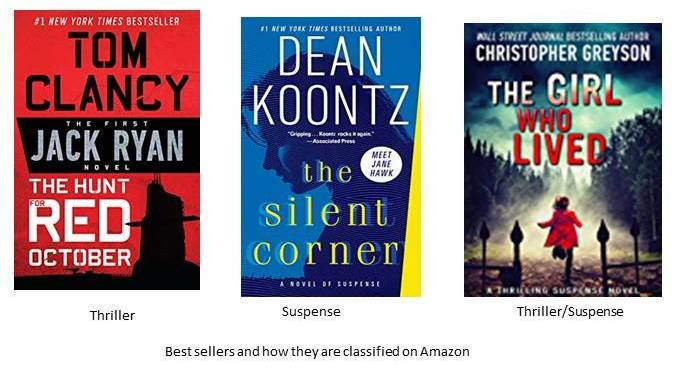 “The difference between a thriller and a suspense novel is really who is being affected by the danger. In a thriller, the protagonist(s) must stop the antagonist(s) from inflicting great bodily harm on a mass of people...an entire city or country. Maybe even the whole world! 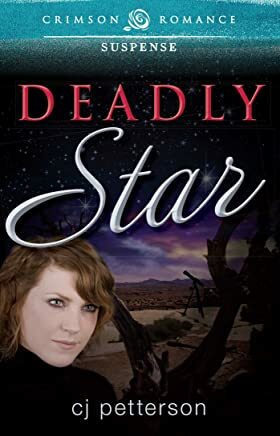 By that definition, both DEADLY STAR and CHOOSING CARTER are really romantic thrillers. 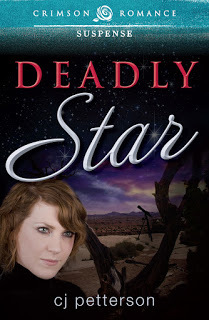 In DEADLY STAR, the entire world is in jeopardy because of the antagonist’s plot. In CHOOSING CARTER, a whole town and geographic area are the targets of terrorists. category make a difference? If you're not a name-brand author (and sometimes even if you are), good sales can depend on what genre is “hot” and selling well right then and thus maximize the book’s chances of higher rankings within those sales. 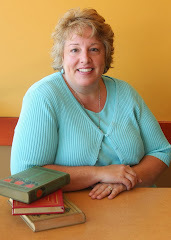 Besides the warm glow they give an author, higher rankings also attract even more sales. Granted no story is ever one genre only. And therein lies the conundrum: Where and how to place them to their best advantage on book/sales shelves. The answer to that changes with the timing of each book launch. Just make sure you know your intended market. What am I going to do about my books? I’m going to try to change the marketing thrust. I haven’t checked with Amazon yet, but I doubt I can change the category listing because Simon&Schuster owns the rights. Since I didn’t have a computer for nigh unto a week, I put in a lot of time reading … as in six novels—one a loan from a friend and five were used books that I purchased at my local Friends of the Library sale in March. Intentionally, none were in the same genre. One I skimmed for lack of interest after the first few chapters. 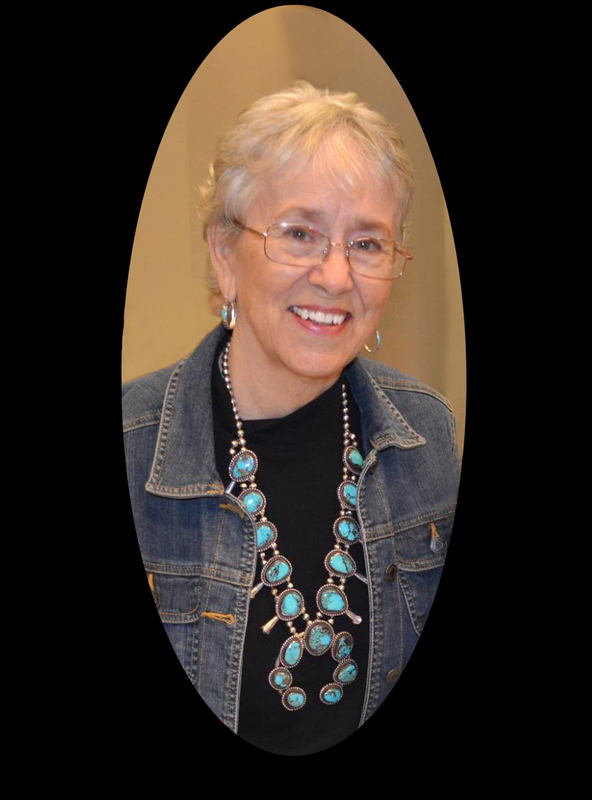 In another, the female protagonist character became boring, but I made myself finish it—it was a historical romance. 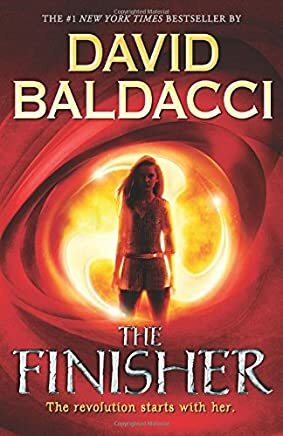 I was surprised at how much I enjoyed the world building in David Baldacci’s first young adult fantasy, “The Finisher.” The story follows the challenges a teenaged girl named Vega Jane must face in her eerie world. I have since discovered “The Finisher” is book one in a series. I’ll have to hunt down the rest of them. To validate my habit, I found the following bit of info on some internet news site a while back. 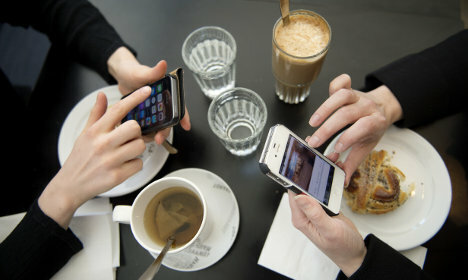 I think it proves (at least to me) why this Swede “needs” coffee breaks and a goodie. Explain that to your boss if s/he questions why you’re spending time around the coffee pot. My fika habit started in Texas when I was about three-years old. Grandpa would pour some strong black coffee into a saucer to cool then lather a thick slice of Mama’s homemade bread with butter, dip an edge into the coffee, and feed me bites while he taught me to play checkers on top of an overturned washtub in the backyard. Okay, I’ve made myself hungry. Think I’ll enjoy a fika. You-all guys keep on keeping on, and I’ll try to do the same. Mirabel Campbell must learn how to stay alive in a covert world of political intrigue where the unexpected is the norm, and she’s not the kind of woman who’ll wait for anyone, including her CIA ex-husband whom she still loves, to make her decisions. She made a promise to a murdered friend to find out what’s so special about a mysterious point of light in the sky, and she intends to keep that promise.